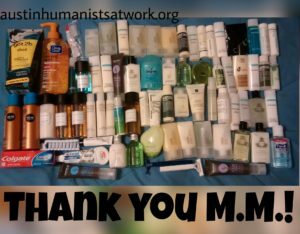 May Donation Thank You’s – Our Donors Rock! 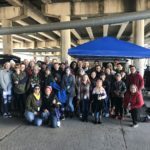 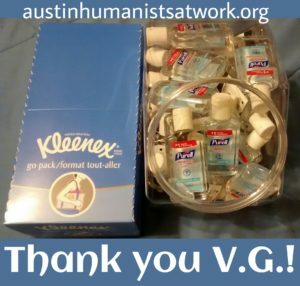 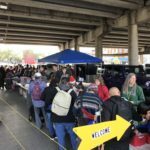 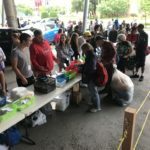 Austin Humanists at Work is a completely volunteer and donation based organization. 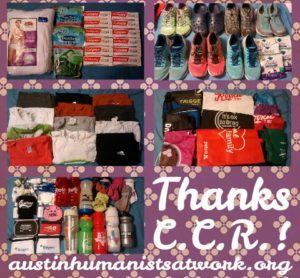 We wouldn’t be able to do the things we do without the generous support we get from our volunteers and donors who send us a variety of things to help us out. 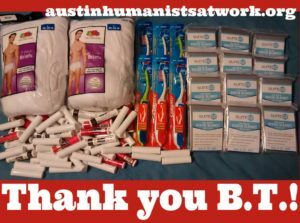 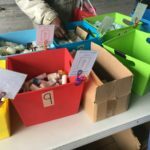 We were seriously low on many items this past month and we asked for your help. 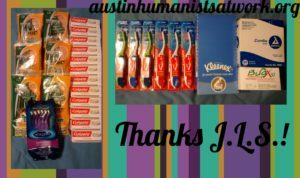 We were pleased to get several nice packages from Amazon (and other places) that came from our wonderful donors. 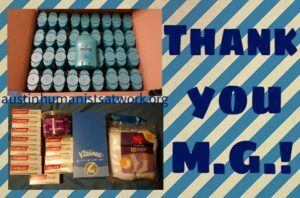 From the bottom of hearts…Thank You! 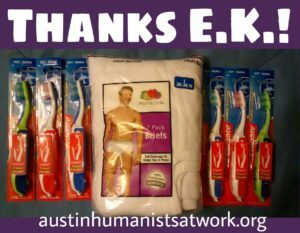 ← What We Need for May 15!